Lucas+Brooke+Payton. Lucas+Brooke+Payton. Wallpaper and background images in the Leyton vs. brucas club tagged: lucas+brooke+payton brucas lucas one tree hill brooke oth chad sophia peyton. 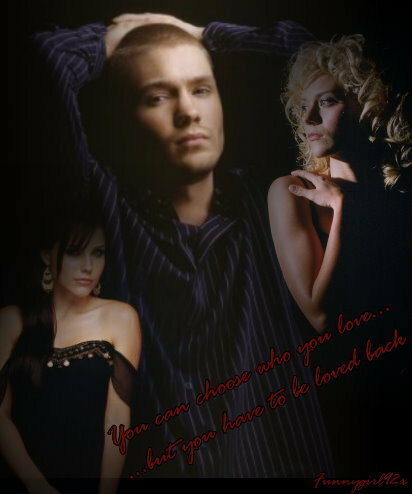 This Leyton vs. brucas photo contains potret, headshot, and closeup. There might also be gaun malam, makan malam gaun, formal, makan malam pakaian, gaun makan malam, formal gaun malam, tarik, daya tarik, panas, gaun koktail, selubung, and cocktail gaun.